This 40-page booklet discusses many aspects about the Holy Spirit. 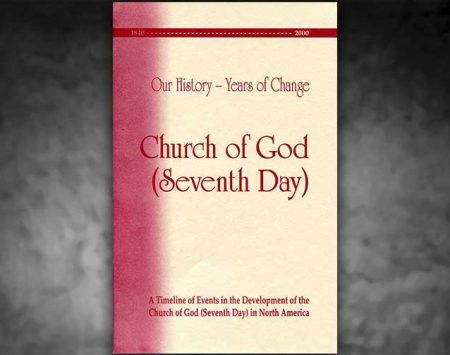 Some of the subtitles include “The Holy Spirit in the Old Testament,” “The Holy Spirit in the Gospels,” “Prophecies of the Holy Spirit’s Coming,” “Coming of the Holy Spirit at Pentecost,” “Characteristics of the Holy Spirit,” and “The Holy Spirit: God With Us.” It includes review questions, so it can be used as a study booklet. 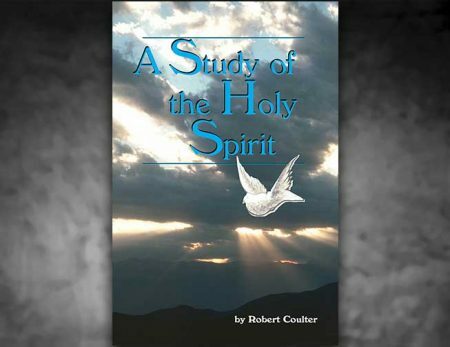 A Study of the Holy Spirit, by Robert Coulter, discusses many aspects about the Holy Spirit. 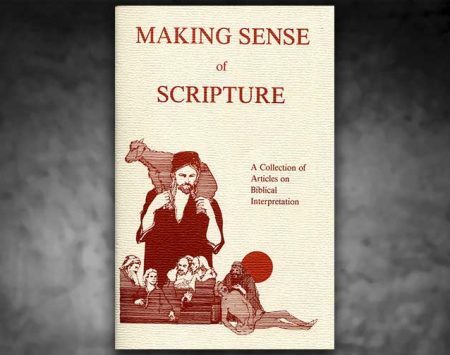 Some of the subtitles include “The Holy Spirit in the Old Testament,” “The Holy Spirit in the Gospels,” “Prophecies of the Holy Spirit’s Coming,” “Coming of the Holy Spirit at Pentecost,” “Characteristics of the Holy Spirit,” and “The Holy Spirit: God With Us.” It includes review questions, so it can be used as a study booklet.